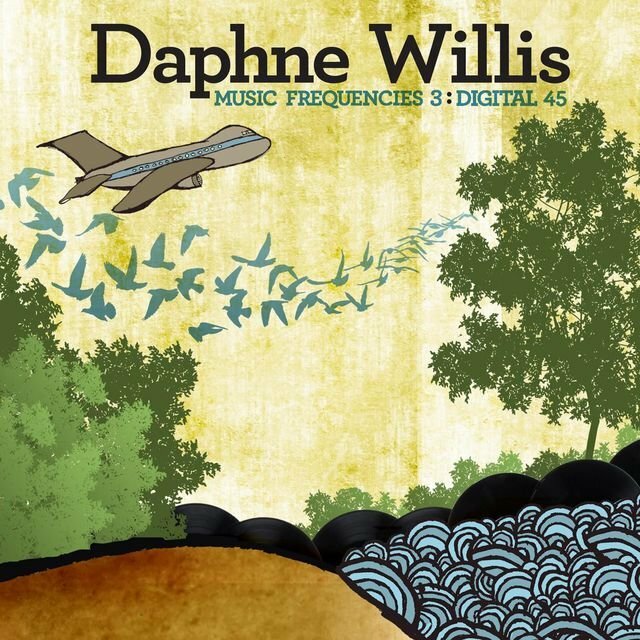 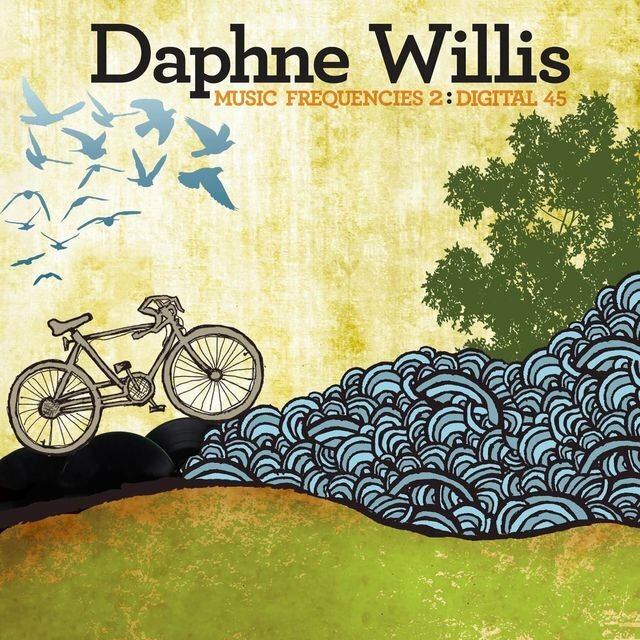 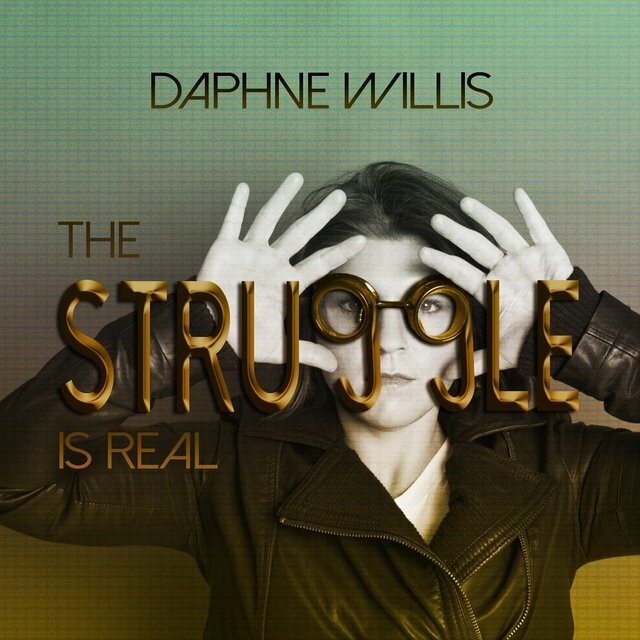 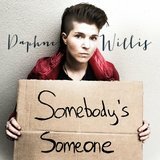 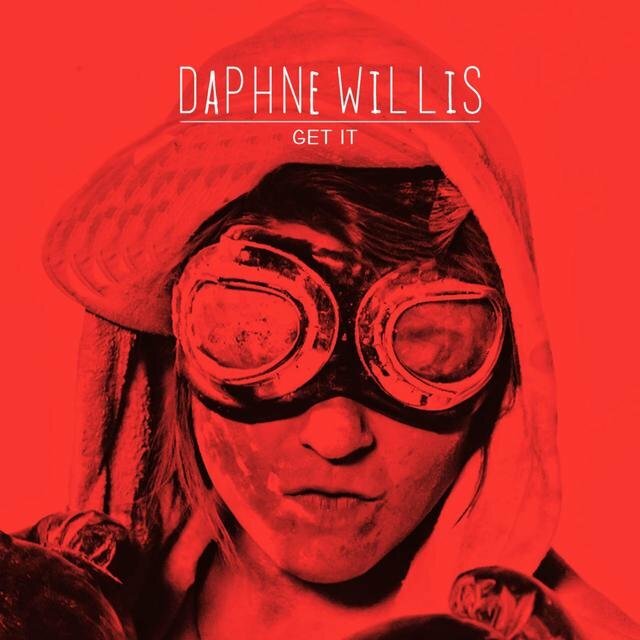 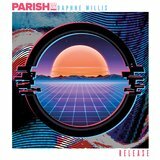 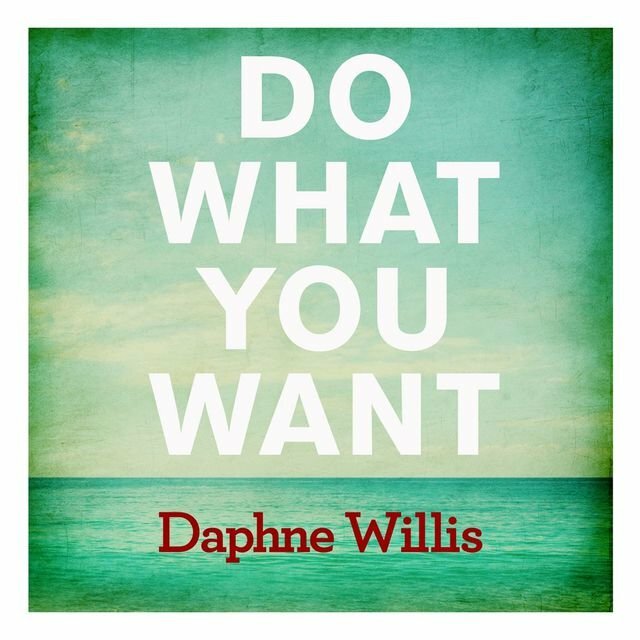 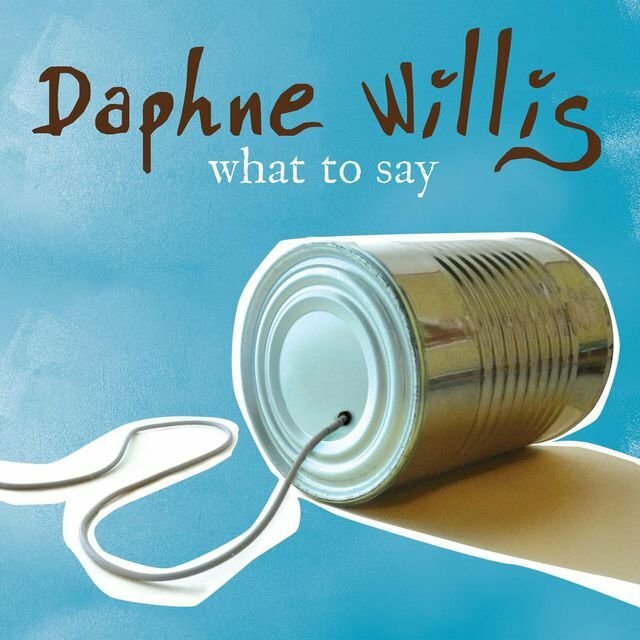 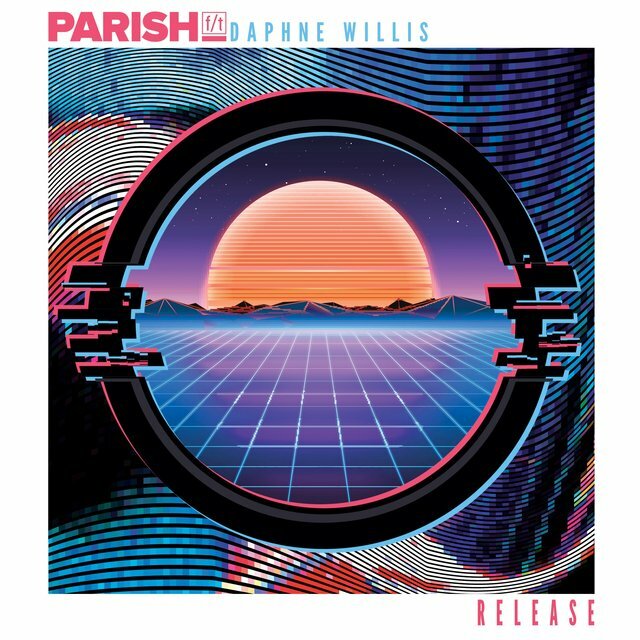 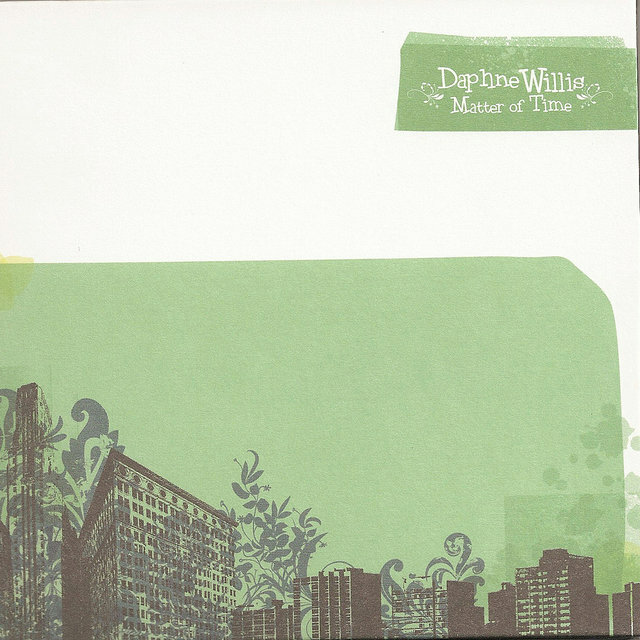 Daphne Willis is a Chicago-based singer/songwriter with a soulful vocal style and songs that walk a fine line between contemporary folk and classic R&B. 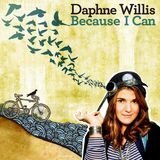 Willis was born and raised in Palatine, Illinois, and grew up around music; her parents, Colin Willis and Hazel Thornton, were both part of the thriving music scene in Austin, Texas during the '80s, where they attended the University of Texas while playing frequent acoustic gigs. 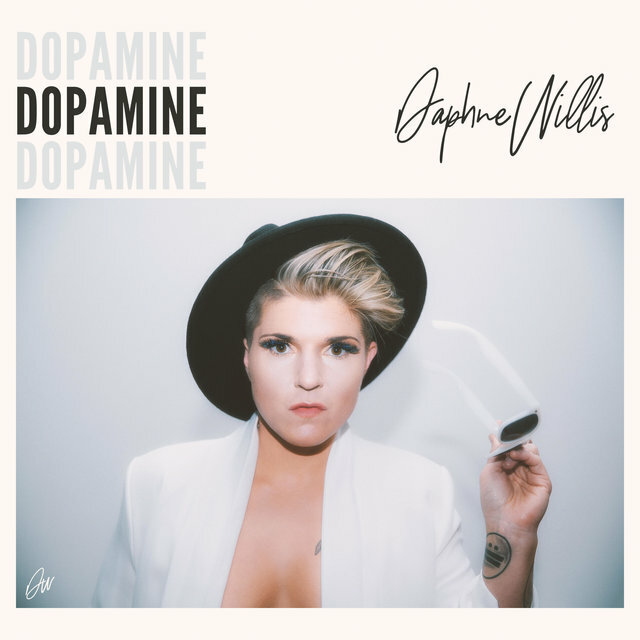 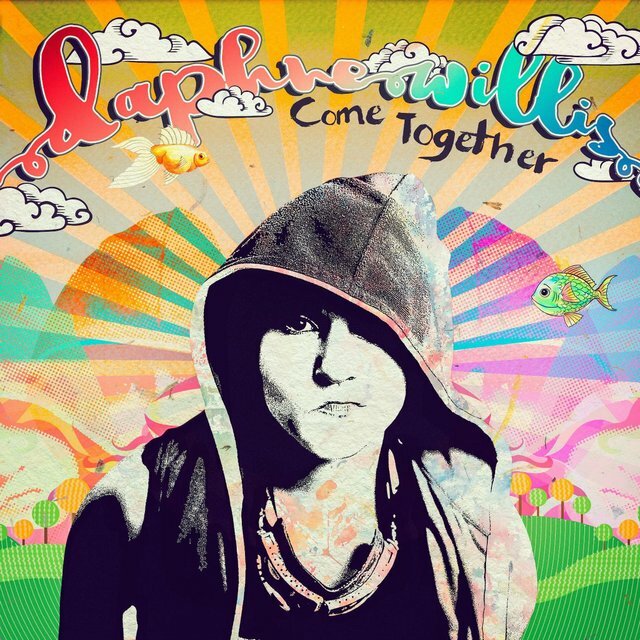 After completing high school, Daphne enrolled at DePaul University in Chicago, and at 19, like her parents, she began writing songs and was soon trying out her tunes at open-mike nights and playing intimate shows at coffee shops. 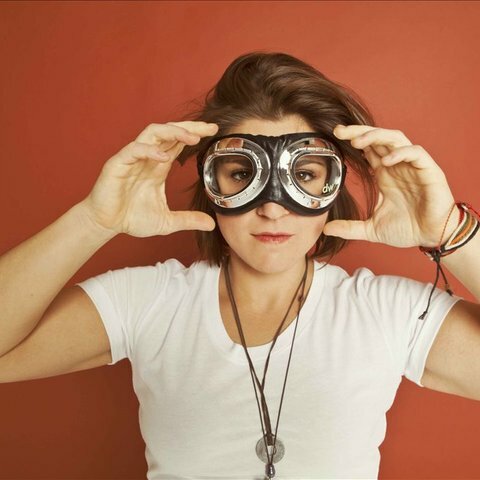 In 2007, Willis recorded a five-song acoustic-based EP, Matter of Time, and released it herself through her own Bare Feet Music imprint, selling copies at her shows and online. 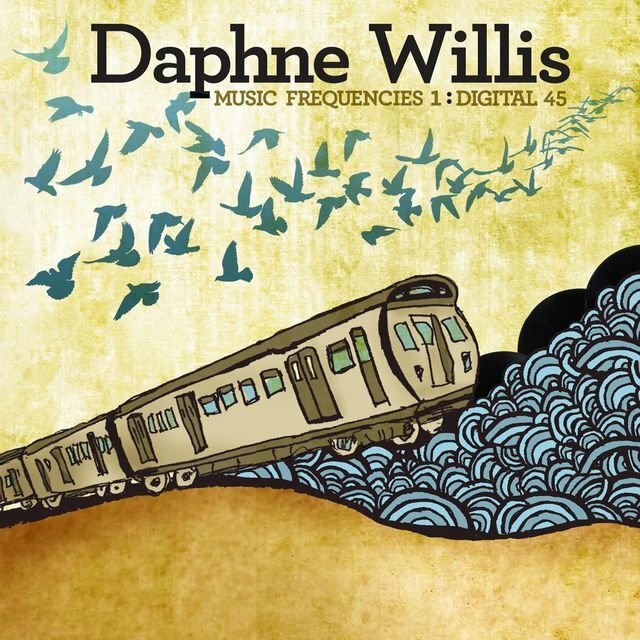 By this time, Daphne's father was working with Sony Music, helping to coordinate music featured on in-flight entertainment programs for major airlines. 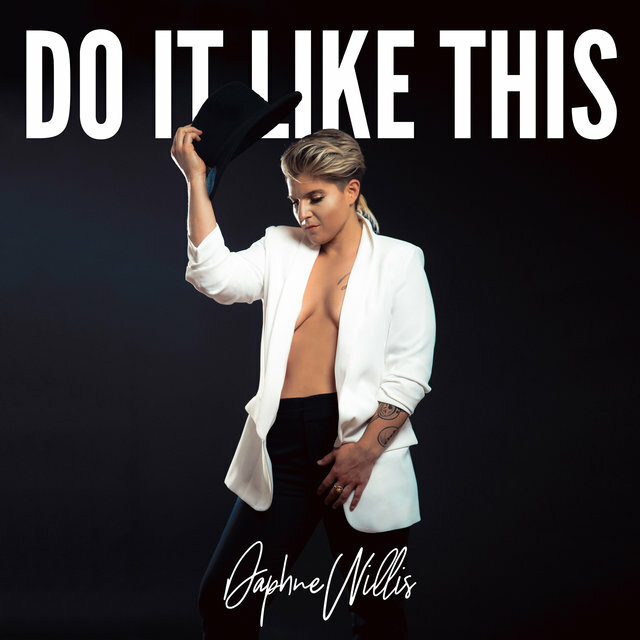 Colin dropped a few songs from Matter of Time into an in-flight playlist for American Airlines, and Kevin Welk of the Welk Music Group heard them during a business trip. 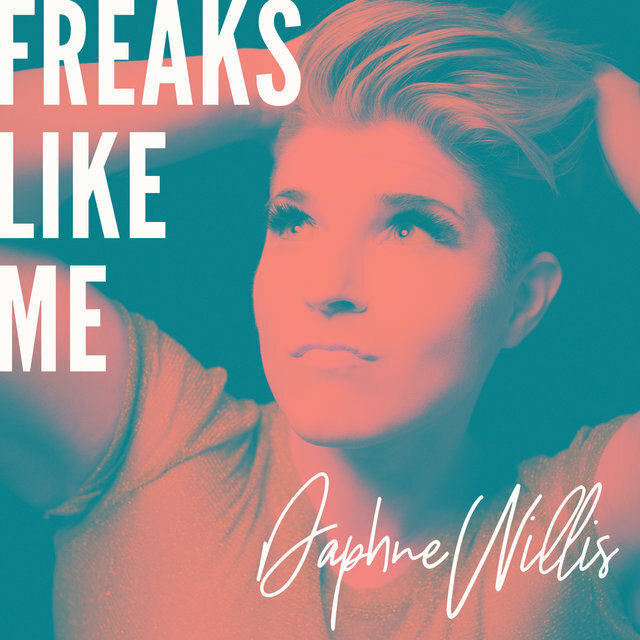 Welk was impressed enough by Willis' voice and songs that he had an A&R man with the Welk-affiliated Vanguard Records label check out one of her live shows, and before long, Willis was signed to the label. 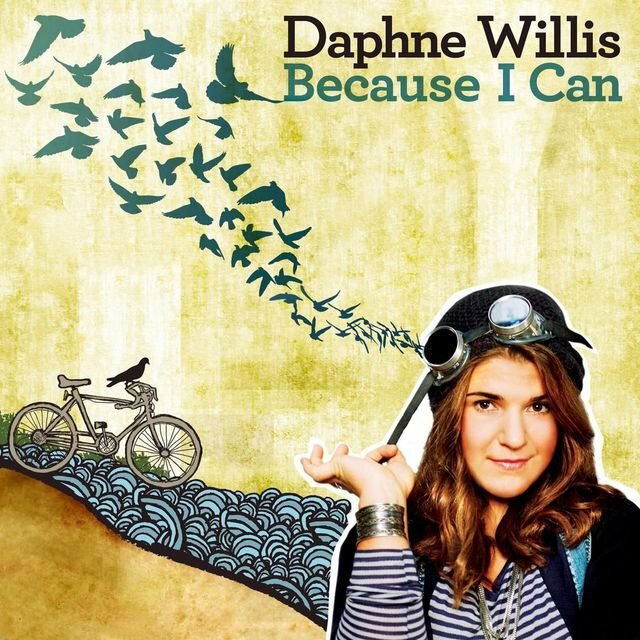 Willis had already begun recording a second EP, and Exhibit A, credited to Daphne Willis and Co., was released by Vanguard in the fall of 2008, featuring four original songs and a cover of the Aretha Franklin classic "Think." Producers Gary Pascoza and Tim Lauer came aboard to help produce Willis' first full-length album, 2010's What to Say, adding a more polished and diverse instrumental sound to the sessions. 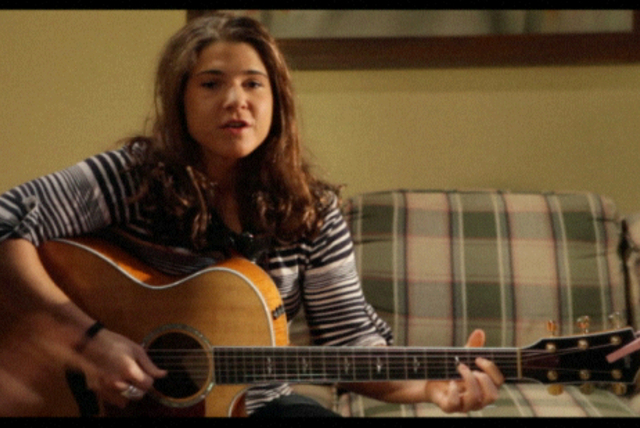 Lauer got behind the board again in 2011 on Willis' sophomore outing, Because I Can.